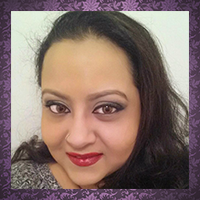 ARVAZALLIA Shampoo, Conditioner and Argan Oil Mask : A Rave Review! Hi there, my darlings! It's another beautiful Spring day in NYC AND it's the day before we go on Spring Break at work! YAY! To celebrate, I decided to share with you all a trio of products that I'm literally going gaga over--Arvazallia's Advanced Hair Repair Shampoo, Conditioner and Argan Oil Hair Mask. IMPRESSIONS : A lot of women have combination skin. I, on the other hand, not ONLY have combination skin but also have combination HAIR--you know the kind, oily in a heartbeat near the scalp but tending to major frizz and drying towards the end. Best of both worlds, right? NOT! 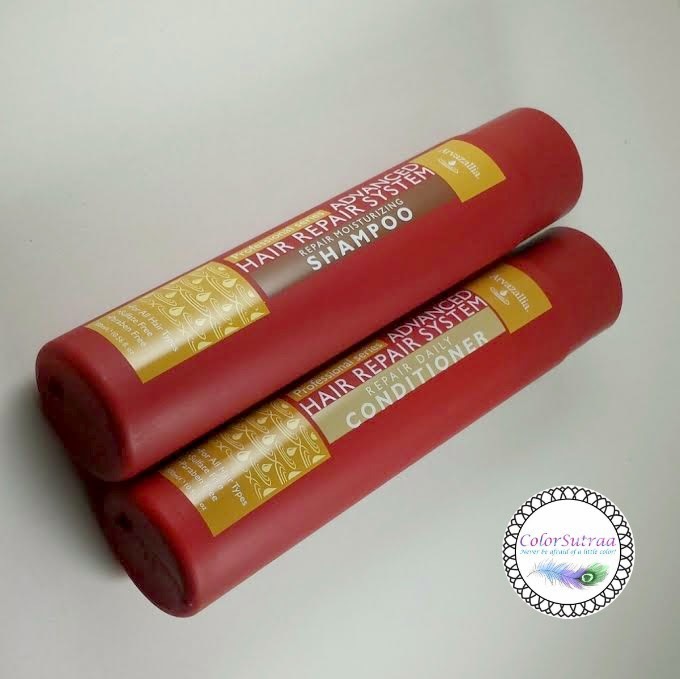 Well, this shampoo and conditioner set is fabulous--every time I've used it, my hair felt consistently soft, smooth and nearly frizz-free. Add to that the added shininess, the lovely light fragrance and general feeling of hair health and you've got a pair of winners on your hands! If you would like to pick up Arvazallia's Advanced Hair Repair Shampoo, you can find it ON AMAZON HERE for the price of $17.99 for a 10.56 oz bottle. 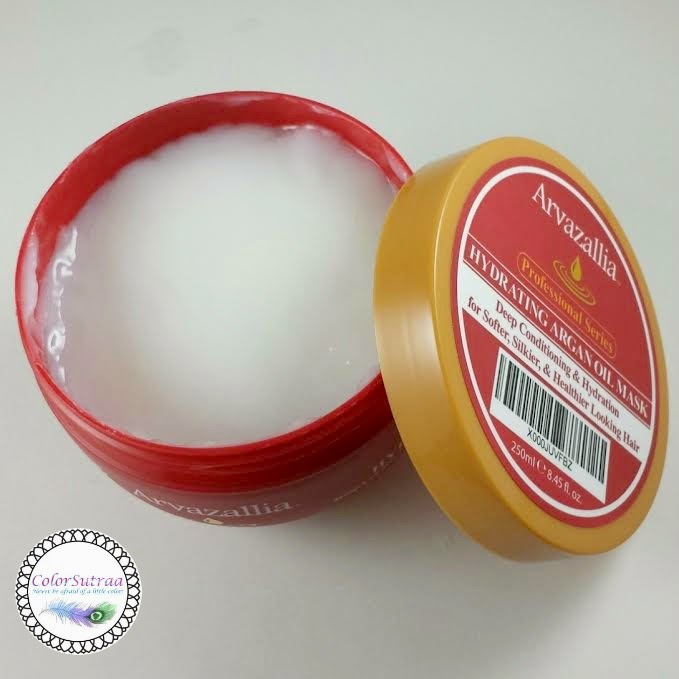 If you would like to try Arvazallia's Advanced Hair Repair Conditioner for yourself, you can find it ON AMAZON HERE for the price of $17.99 for a 10.56 oz bottle. 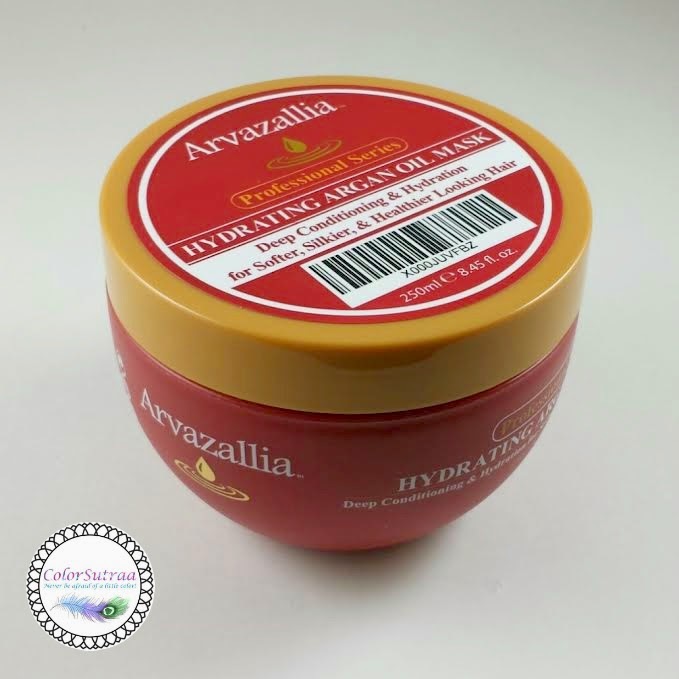 If you would like to add Arvazallia's Advanced Hair Repair Shampoo to your haircare routine, you can find it ON AMAZON HERE for the price of $16.99 for a 8.5 oz tub--worth every penny and then some!